The College Board believes that an investment in education is an investment in the future. From our earliest days, we have devoted ourselves to educational opportunity and achievement. We have championed innovation, equity and excellence for generations of students. We are advocates for children and parents; we empower teachers and educators; and we are a strong presence in thousands of schools and communities across the country. Our work falls broadly into three categories: College Readiness, College Connection and Success, and Advocacy. The College Board seeks to ensure that every student in the United States has access to a high-quality education and is prepared to succeed in college. Our College Readiness initiatives promote curricula, assessment tools, district and guidance resources that help K-12 students prepare for the academic rigors of higher education. Through Advanced Placement® college-level courses and exams, high-school students can earn college credit and advanced placement, and learn from some of the most skilled, dedicated and inspiring teachers in the world. 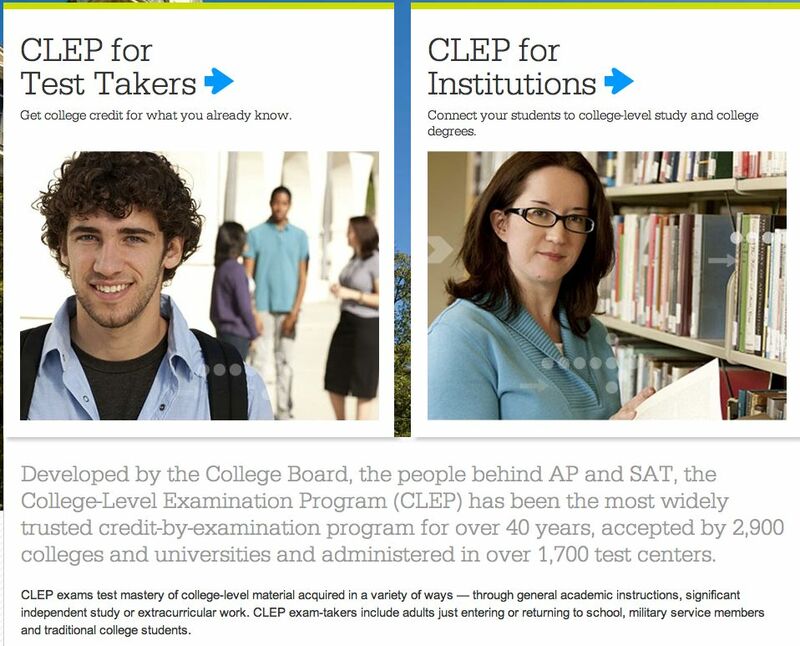 The College Board helps students connect with and successfully complete a high-quality college education. We provide resources, tools and services to students, parents, colleges and universities in the areas of college planning, recruitment and admissions, financial aid, and retention. The SAT® and Student Search Service® programs alone have helped millions of students of diverse backgrounds learn about colleges, apply and enroll.